I moved to Charlotte in 2007 for a career opportunity at a financial services firm. I didn’t play golf, I didn’t have a home. I had yet to form a solid exercise routine that I could stick to. I had no extended family or friends in the city and I had certainly never been a member of any golf club in the past. Before long, I had decided to build a house on a golf course and take up golf. It seemed that golf would be a great form of sustainable exercise and hopefully a means to satisfy the moderate competitive streak that I still possess after all those years playing competitive sports. I was looking for camaraderie and close friendships like the ones I left back home. 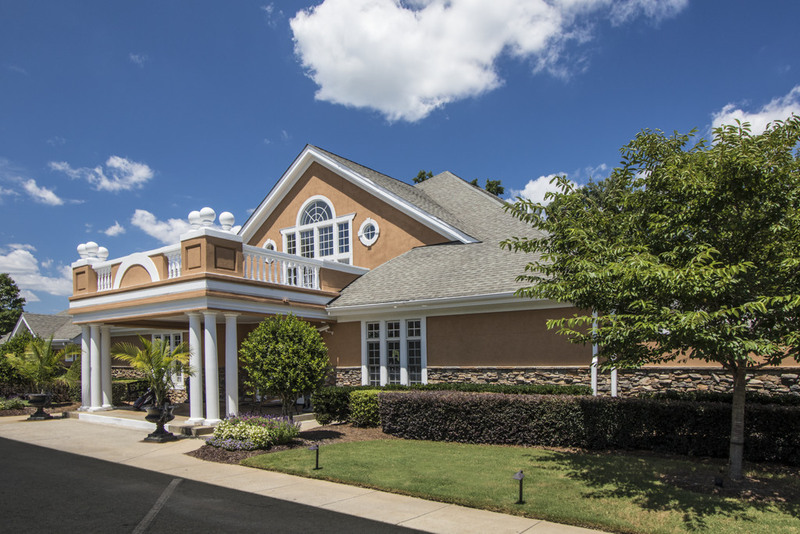 I looked all over Charlotte for the perfect fit: location to the office/uptown/shopping/dining, town I could raise my child, county with excellent schools, tight community, friends to grow old with and the perfect golf course to build my home. On a spring day in 2008 while viewing homes for sale in the area, I happened to come across Olde Sycamore Golf Plantation at the back entrance along the road where the #17 par three is visible and was immediately drawn into the neighborhood. I spent about two hours driving around, looking at homes, lots, the pool, the course, the pro shop, the dining area, etc.. and I encountered several great, down to earth, extremely friendly and welcoming individuals. I also met a few of the members and very quickly, thought to myself at that time, “if everyone here is as great as them, then this is where I want to live and join a golf club & this is where I belong”. It was that day, I found everything I was looking for..the perfect fit. The people here make this club what it is and being a member has exceeded all expectations I had 7 years ago. The club has evolved over the years and continues to make improvements and puts more emphasis on the members than ever thanks to the leadership and employees who take care of us every day as well as plan activities, dinners, wine tastings, parties and many other events to keep everyone engaged. And that competitive streak..you can play as little or as much competitive golf (or simple friendly golf) as you want. There is also a very active group of women who participate in the golfing and many of the other items the club has to offer. We have an outstanding Men’s Golf Association who make great efforts to plan and organize the golf events such as our MGA Shootouts, the Masters Scramble (my personal favorite during the actual PGA Masters Week), Member-Member tournament, Member-Guest tournament, Club Championship and others that culminate in the “Player of the Year” champion being crowned in the fall. 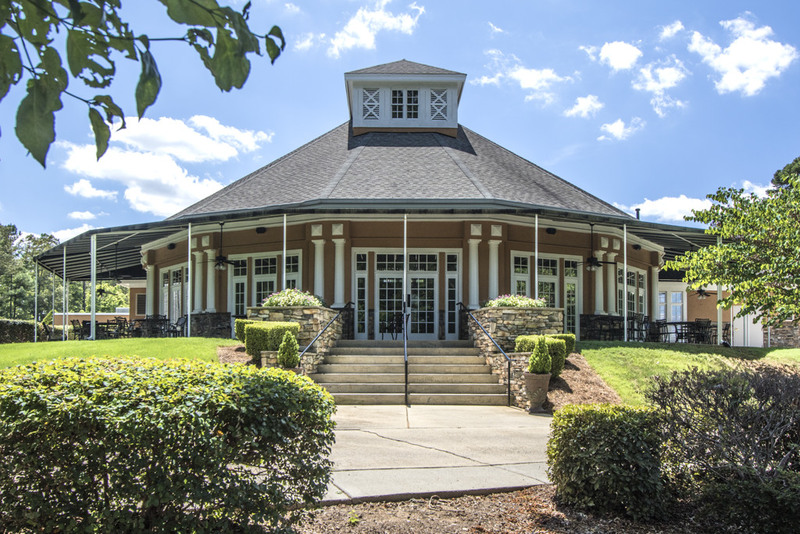 So in 2015, seven years later after cutting my teeth learning to play on this golf course, I still play golf, have a large group of extended friends that I consider like family and ultimately a home HERE at Olde Sycamore Golf Plantation. Click here to request additional information regarding Memberships. Please contact Gretchen Schindler, Memberships & Events Director, for information regarding membership packages at 704-573-1000 ext. 2 or feel free to email gretchen@oldesycamoregolf.com.